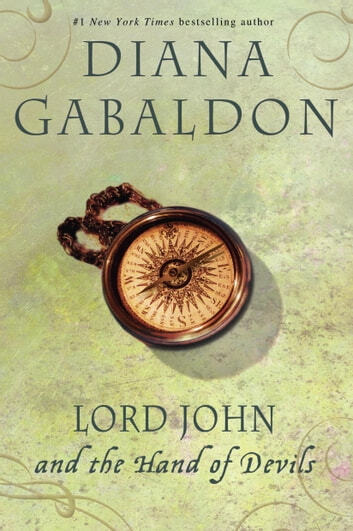 In Lord John and the Hellfire Club, Lord John glimpses a stranger in the doorway of a gentleman’s club—and is stirred by a desperate entreaty to meet with him in private. It is an impulse that will lead Lord John into a maze of political treachery and a dangerous, debauched underground society. In Lord John and the Succubus, English soldiers fighting in Prussia are rattled by a lethal creature that appears at night. Called to investigate, Lord John soon realizes that among the spirits that haunt men, none frighten more than the specters conjured by the heart. In Lord John and the Haunted Soldier, Lord John is thrust into the baffling case of an exploding battlefield cannon that ultimately forces him to confront his own ghosts—and the shattering prospect that a traitor is among the ranks of His Majesty’s armed forces. 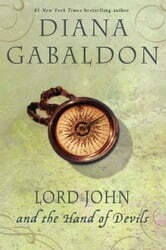 Enjoyed reading Gabaldon again. Love her writing style.